Another week down, another seven days of mayhem. As Mike underlined in Week in wearable, the theme of this week has been about holding onto the past, from Pebble users fighting to keep the platform alive, to the leaked Xbox smartwatch surfacing yet again. As you’ll see below, that theme continues in And Finally, our look at some of the smaller stories from the week. And once you’re done with that, be sure to go listen to our latest podcast episode where we expand on some of the week’s biggest themes. Earlier this week we reported on more pictures of Microsoft’s cancelled Xbox Smartwatch that had emerged, but it’s not the only Microsoft wearable to have been canned during development. 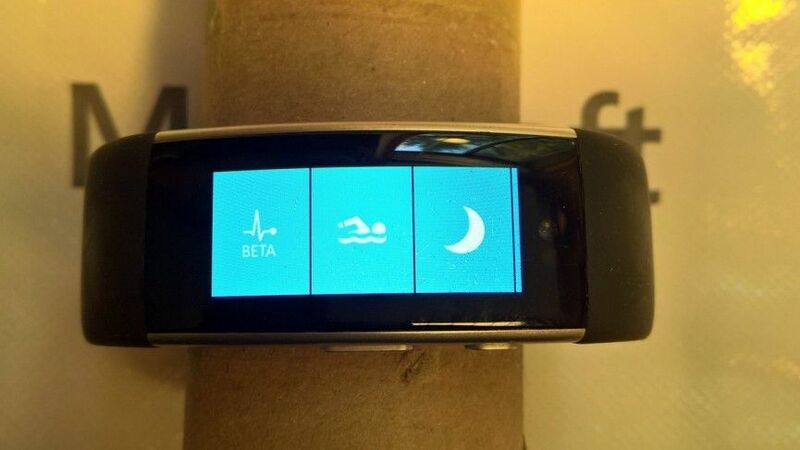 The Microsoft Band 2 was set to be followed by the Band 3, but it was nixed before Microsoft got it out the door – along with the whole Band project. Now, more than a year after that happened, Windows Central has got its hands on the cancelled Band 3 and given it a review. It’s not a massive upgrade on the Band 2 (which we really liked) but the added electrocardiogram sensors, waterproof design and slimmer profile made for a promising fitness tracker. Check out the full review at Windows Central here. At the World Economic Forum in Davos this week, Nokia CEO Rajeev Suri discussed the future intersection of technology and healthcare. His most interesting prediction was that he believes wearable devices could one day spot cancer “several months” before it occurs, reports CNBC. “With these sort of products, you can start to prevent stuff before it occurs and we think through biomarkers you can even figure out cancer several months before it occurs,” he said. “Think about how important that is when every month and every day is important to a cancer patient. 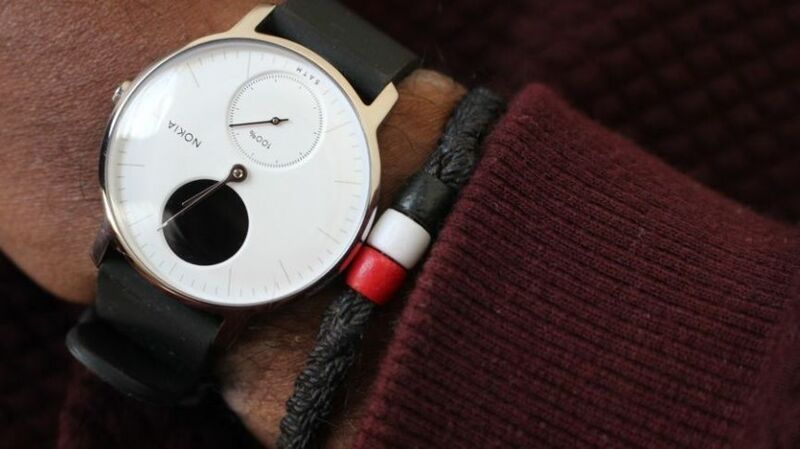 Alongside devices like the Nokia Steel HR, the company is working on a wearable sleeve that could detect information like glucose, cholesterol and lactic acid. The first watchOS 4.3 beta for Apple Watch has now rolled out, previewing a few small but welcome touches to the smartwatch. 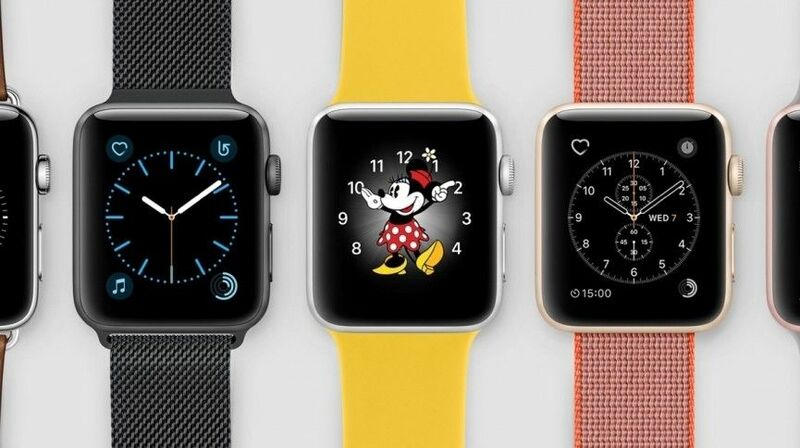 The big one is music control; watchOS 4 removed the ability to remotely browse and play your phone’s music library from the watch. You can also pair your iPhone to AirPlay speakers from the watch. Meanwhile one Reddit user reports you’ll be able to add your activity rings to the Siri watch face. Oh, and there’s also portrait orientation support for Nightstand Mode. Though it’s available as a developer beta now, it’s not known when it will be rolled out publicly. Thanks for your visiting on this page Cancelled Microsoft Band 3 reviewed and more, We hope this post can be a good reference for you and provide useful information for you :-).